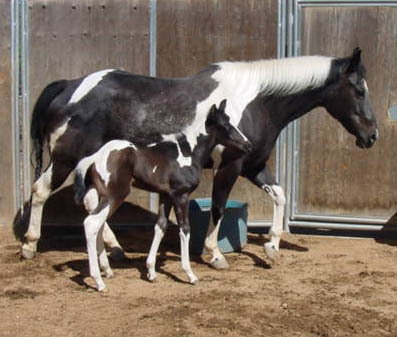 You can bring your mare here for breeding to one of our stallions OR you can purchase a baby from us! 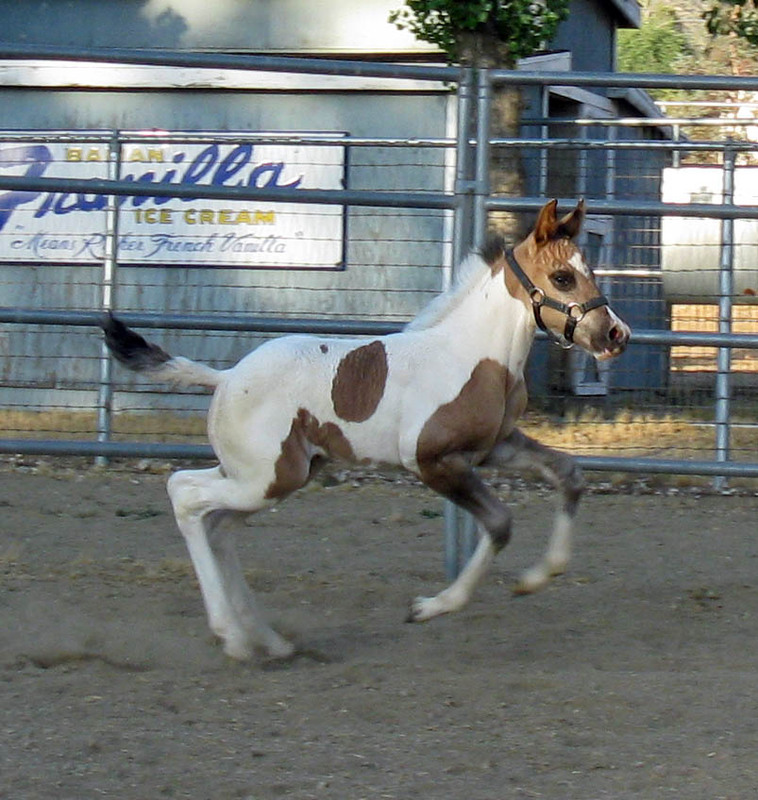 Visit our stallions pages PAWNEE BRAVE and DUN DEAL for info on breeding AND/OR visit our FOR SALE page to find your next Palmer Paint Horse! What A Good Deal by Dun Deal with her 2015 Pawnee Brave colt! 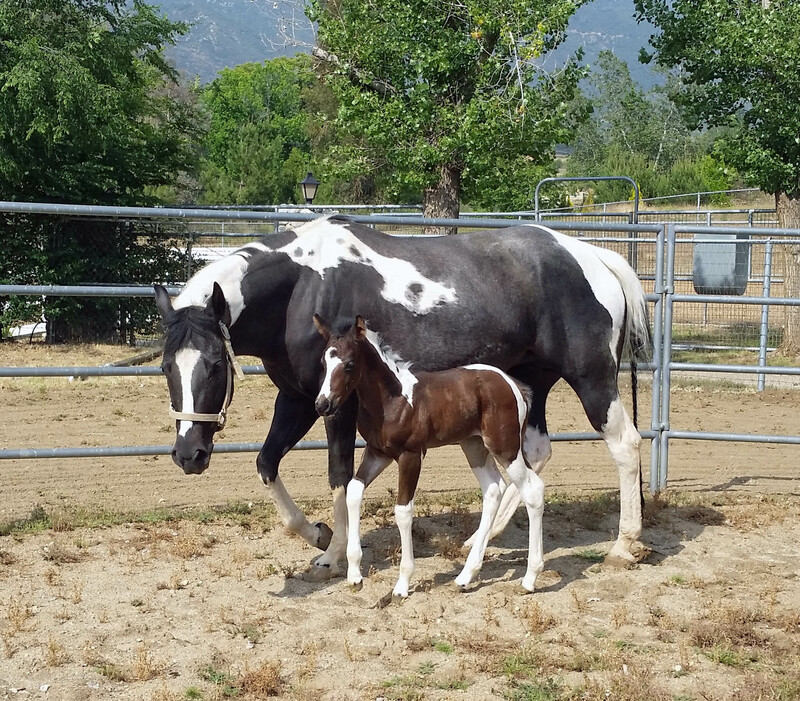 Tonka Tillie with her Pawnee Brave filly, Pawnees Jewel Tea! 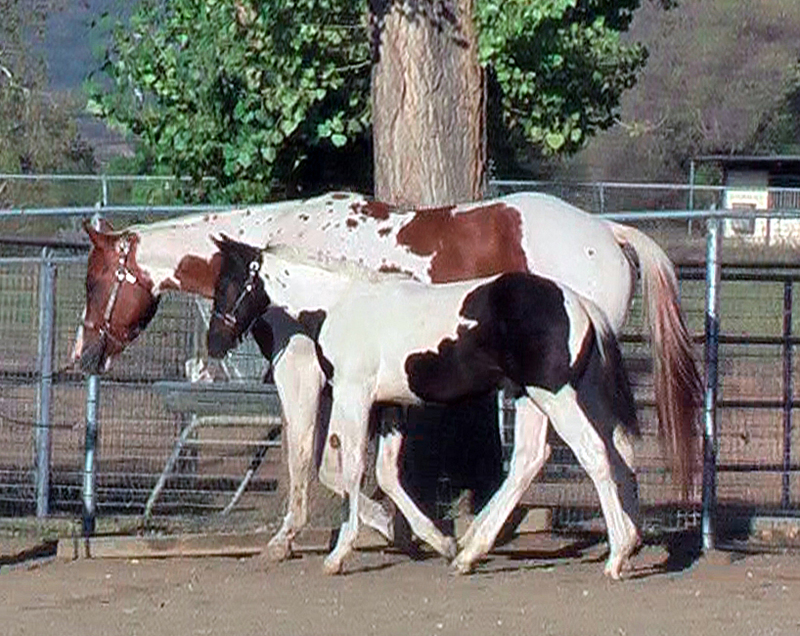 Pawnees Jewel Tea (by Pawnee Brave) with her 2015 Dun Deal filly! 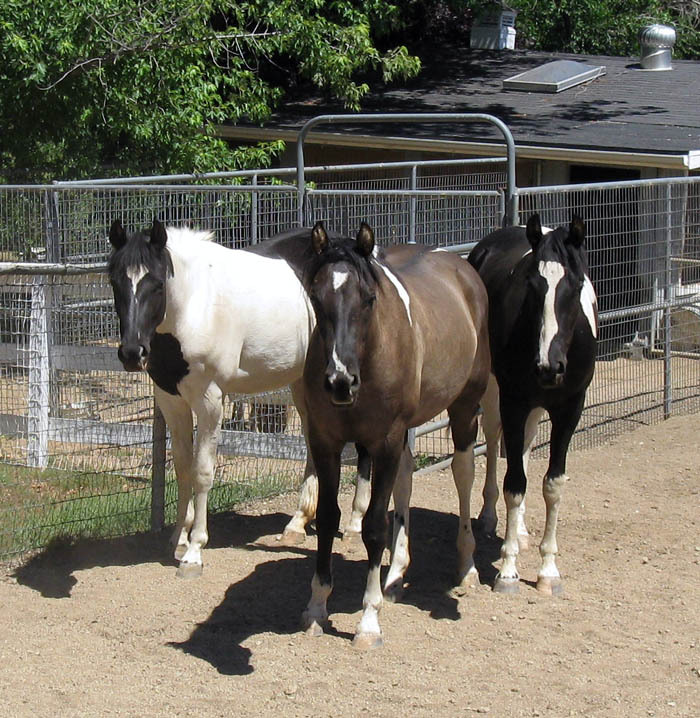 Pawnee Brave and Dun Deal yearling fillies posing for a photo!